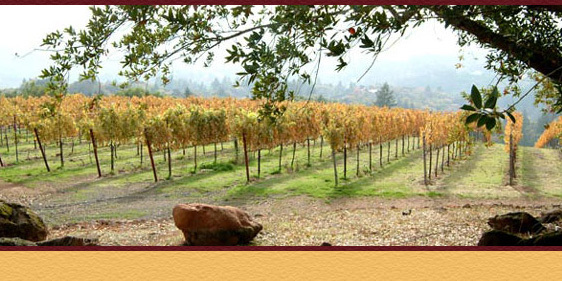 INNER CIRCLE members receive priority status when ordering allocated wines as well as receiving exclusive offers, and invitations to parties at our vineyard estate. » Find out more! 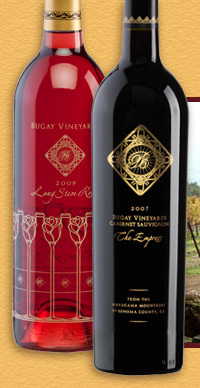 Copyright © 2005-2014 Bugay Wines and Vineyards.